The implantable collamer lens is an option for patients who are not suitable for LASIK because of a very high prescription or a thin cornea, or both. 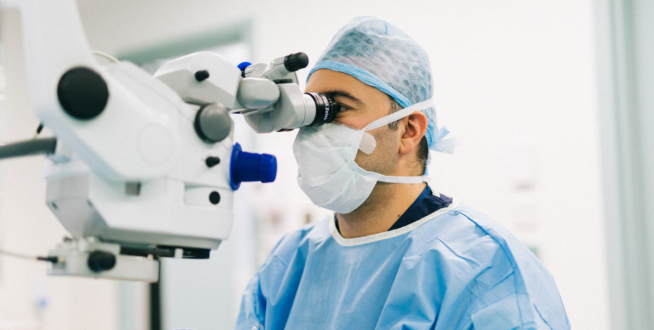 You can schedule a consultation today at Ophthalmic Consultants of London to find out what procedure is best suited for you. How does the ICL work? During Implantable Contact Lens surgery, an artificial lens made from a very thin bio-compatible material is inserted in front of the natural lens. It works by providing additional focusing power to the eye’s optical system. An important advantage of ICL surgery over other procedures is that the surgery is reversible. The lens implants can be removed and replaced if your vision changes substantially, or you can have laser refinement if needed. This allows multifocal ICL lenses to be implanted as people age and begin to lose their reading vision in their 40s. Your eyes see by allowing light to enter through the cornea and lens, which is focused on the retina. The information is then communicated to the brain via the optic nerve. Most people with poor eyesight have eyes that are either too long or too short compared to the point of focus created by the cornea and lens. Eyes which are relatively long cause images to focus in front of the retina, making you short-sighted. Eyeballs that are relatively short mean that images focus behind the retina, making you long-sighted. For people with good vision, the natural lens of the eye can change shape to help them see objects at different distances. However, if you have severe short or long sight, the flexibility of the lens is not enough to correct your vision. Fortunately, artificial lenses like the ICL can provide the eye with additional focusing power, enabling you to see without glasses. Who the ICL is suitable for? OCL offers laser eye surgery to correct most prescriptions. However, as LASIK involves reshaping the cornea using a laser, it is not suitable for people who have very thin corneas. 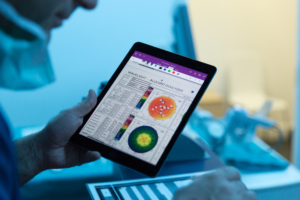 Equally, if you have a very high prescription, laser eye surgery may be unsuitable because too much of the cornea would have to be treated to achieve good vision. High prescriptions mean very thick lenses and heavy glasses, and sometimes contact lenses may not be an option. ICL surgery is a realistic solution for people with very high prescriptions. ICL surgery may also be suitable for people who have dry eyes. Our experienced eye surgeons will examine your eyes thoroughly and will recommend the best procedure for you. 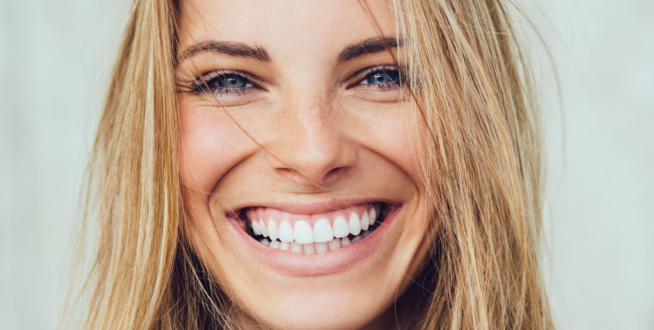 The procedure usually takes approximately 10 – 20 minutes and is performed under local anaesthetic with sedation as a daycare. Your surgeon will first create a micro-opening in the cornea. The folded ICL is then injected into the eye, where the ICL will gently unfold. This is then tucked into the correct position between the natural lens and the iris. 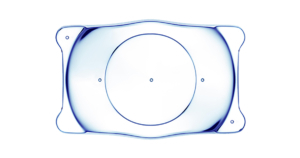 The lens design has been optimised since first introduced in the 1990s making the surgery even safer. To date, there have been over 900’000 ICL’s successfully implanted worldwide. Most patients experience only minimal discomfort and are able to go back to work within a few days of the procedure. Following surgery, you will probably see better than you ever did with your glasses and can enjoy the activities that were always restricted because of your high prescription. My eye sight was very bad and I had a very high eye prescription in both eyes, but after my eye surgery (ICL) with Mr Mearza I cannot describe how amazing it is having to wake up and see clearly! From the beginning to the end and the recovery time was excellent! Thank you so much to Mr Mearza and his amazing team. I highly recommend him to anyone who would consider this type of eye surgery.